Why not extend your stay in Ljubljana after the Conference? 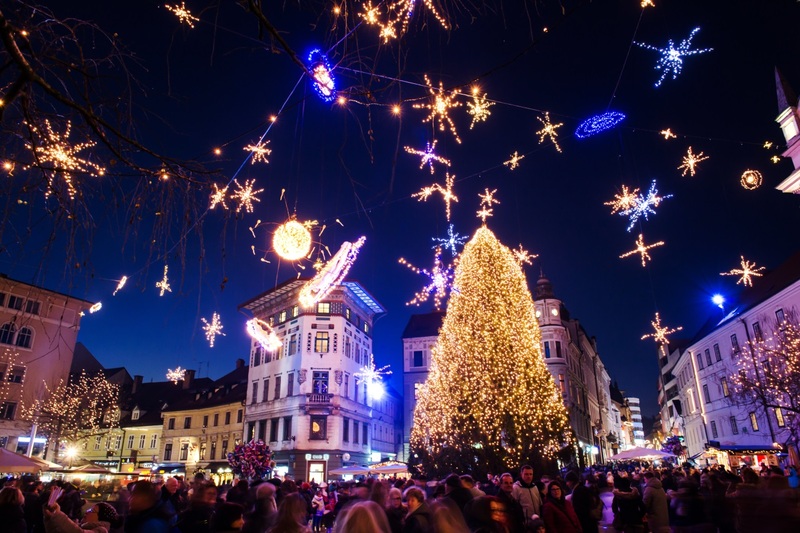 During the festive season, Ljubljana has a vibrant atmosphere, with a Christmas market and countless free events held in the festively decorated historical city centre. Do not miss one of the most imaginative Christmas lights displays in this part of Europe. 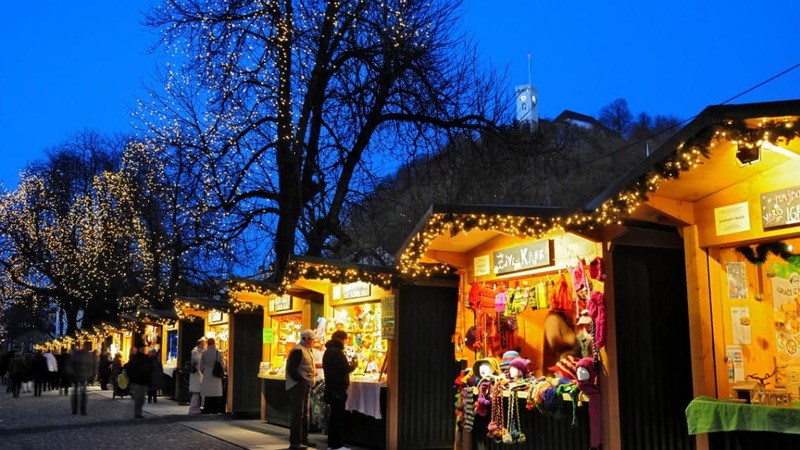 Ljubljana's Festive Fair, accompanied by food and drink stalls, becomes the centre of the city's social life in December, while its nearby squares host a vast programme of free music concerts and other events for adults and children. The festivities culminate on the New Year's Eve, with celebrations in Ljubljana's main squares. Ljubljana is a green city, friendly for its residents and visitors alike. In 2016 Ljubljana received the European Green Capital Award. The cityscape, guarded by the prominent Ljubljana Castle, was shaped by the widely-celebrated architect Jože Plečnik, who also had a significant impact on the appearance of Vienna and Prague. When walking through the city don’t miss Tromostovje (the Triple Bridge), the National Library, the collonade of Ljubljana's central farmers’ market, the Dragon Bridge and the Robba Fountain.